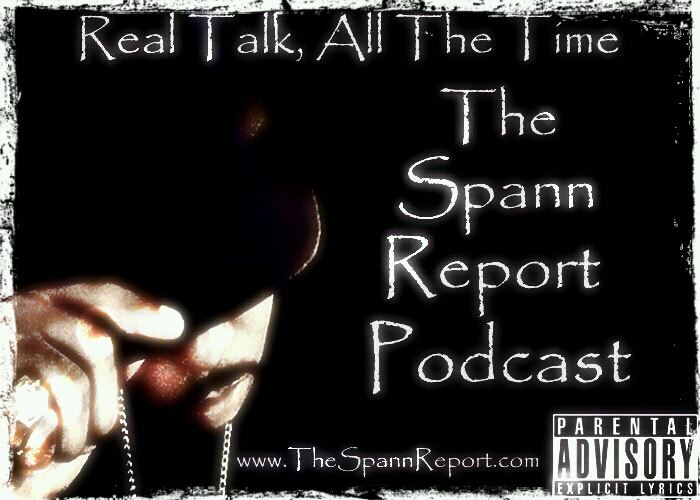 In Episode 18 of TSRP, Mr. Spann makes yet another trip to Chicago to record the show with his family. Only things don’t go as planned, and later in the show, Spann talks about the kids who don’t believe in Santa Claus. 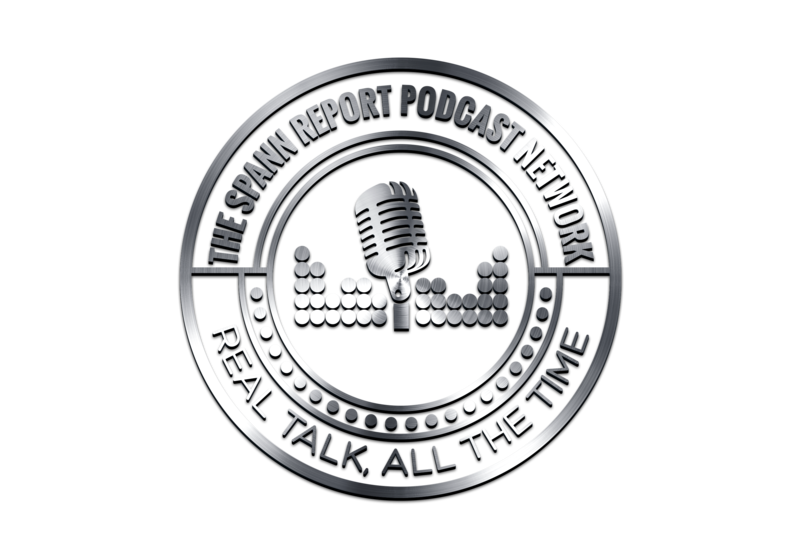 In episode 17 of The Spann Report Podcast, Mr. Spann discusses going sober, his recent weight gain, a brand new singing competition, being the greedy dude at the Christmas party at work. and on a more serious note. Gives his perspective on Right To Work legislation that was just passed in the state of Michigan. In Episode 16 of The Spann Report Podcast, Mr. Spann speaks to how older generations tend to romanticize the music of their generation, while not adequately acknowledging the similarities of some of the pop music of today. And later in the show, Mr. Spann addresses the comments made by Bob Costas concerning Gun Control, and Jovan Belcher.